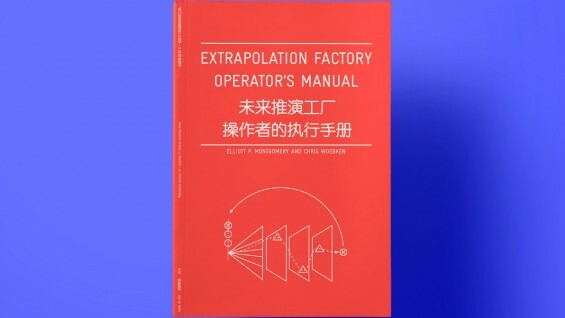 The Extrapolation Factory is an imagination-based studio for design-led futures studies, founded by Chris Woebken and Elliott P. Montgomery. The studio develops experimental methods for collaboratively prototyping, experiencing and impacting future scenarios. Central to these methods is the creation of hypothetical future props and their deployment in familiar contexts such as 99¢ stores, science museums, vending machines and city sidewalks. With this work, the studio is exploring the value of rapidly imagined, prototyped, deployed and evaluated visions of possible futures on an extended time scale.